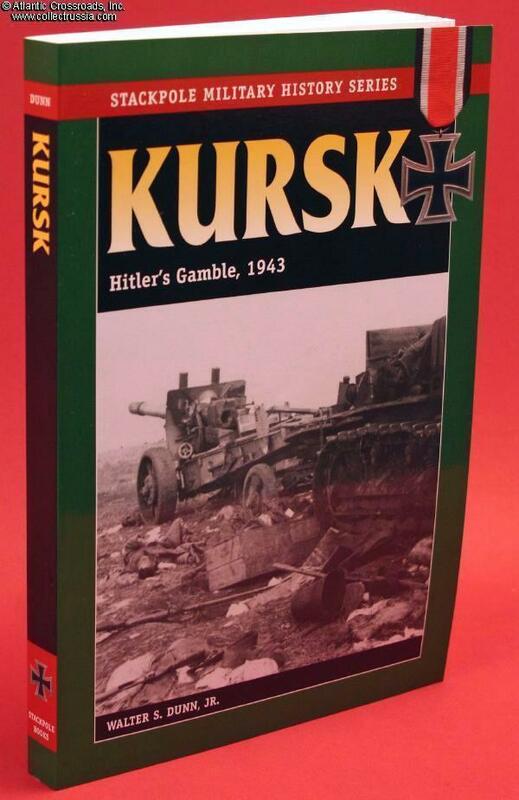 "Kursk, Hitler's Gamble, 1943", by Walter S.
"Kursk, Hitler's Gamble, 1943", by Walter S. Dunn Jr. English text, soft cover, 208 pages. 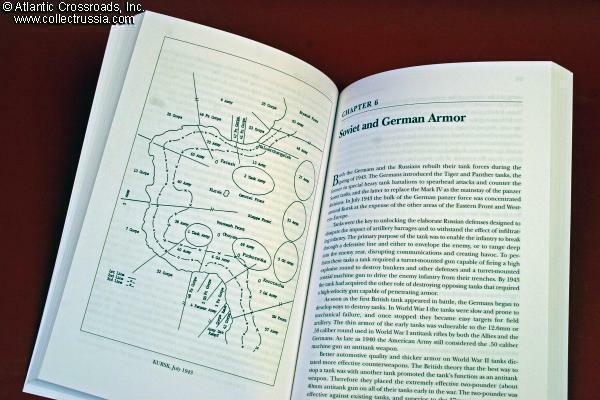 The story of history's largest armored battle, based on declassified Russian documents and captured German records with many descriptions of Tigers, Panthers, and T-34s in combat. A significant turning point of World War II, the battle of Kursk in the summer of 1943 was the Germans' last major offensive on the Eastern Front. Marked by pitched clashes between German Tiger tanks and Soviet T-34s, the engagement began well enough for the Germans, but the Soviets delayed them long enough to bring their reserves forward, counterattack, and force Hitler to call off the attack. Hundreds of thousands lay dead or wounded on both sides, but the Soviets won the battle and seized the initiative for the rest of the war. Even if jaded by the sheer volume of books already written about this battle, the reader would do well to consider adding this volume to his bookshelf: Dunn has managed to successfully reassess quite a number of generally accepted facts.